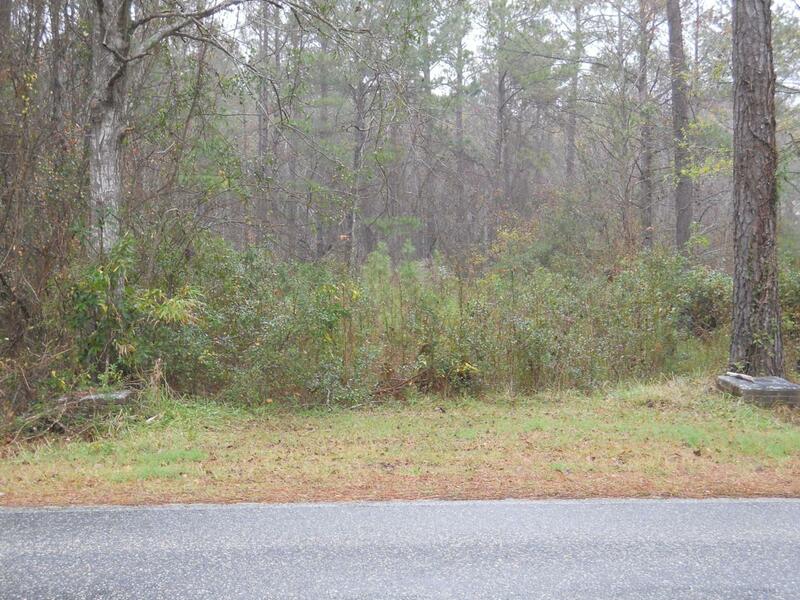 .62 Acre lot off of McMilly Rd. Nice quite location approximately 1 mile from West Brunswick High School. Listing provided courtesy of Bryan Wilson of Carolina Coastal Real Estate.